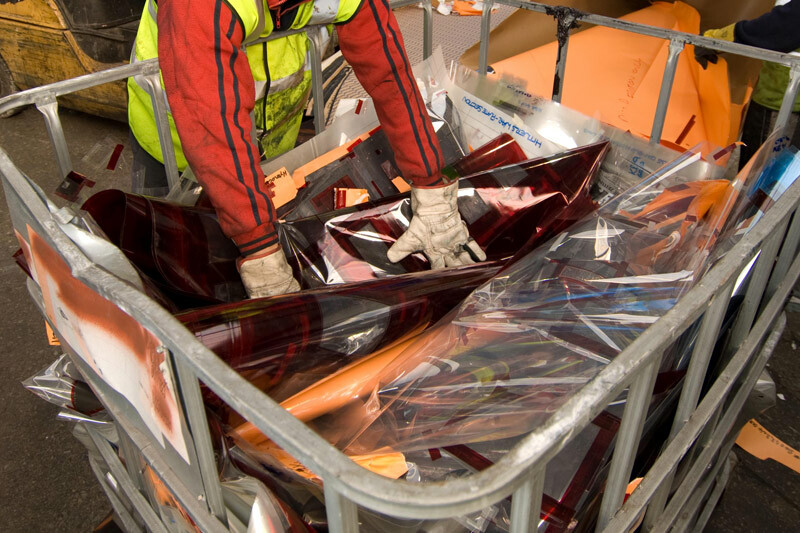 J&G are specialists in waste management to the printing industry, providing expertly-managed collection, treatment, disposal and recycling services to thousands of customers throughout England and Wales. 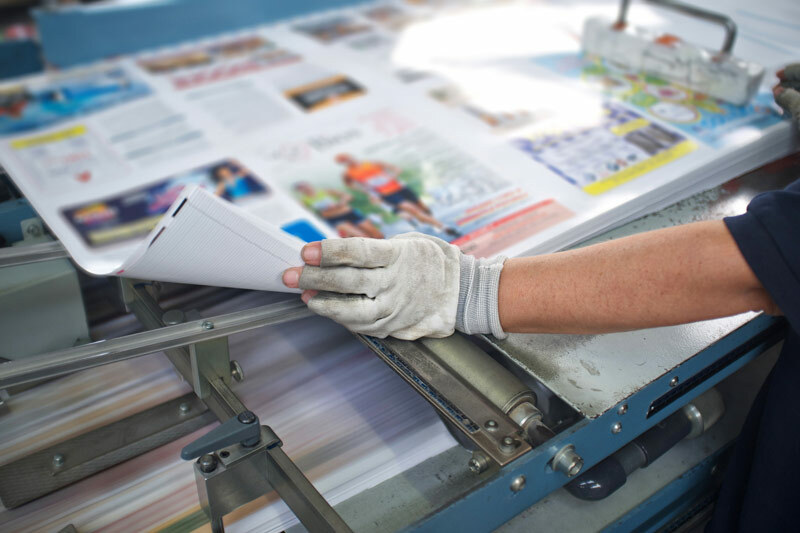 Our customers include many of the UK’s leading print houses and newspaper groups as well as small independent printing operators. 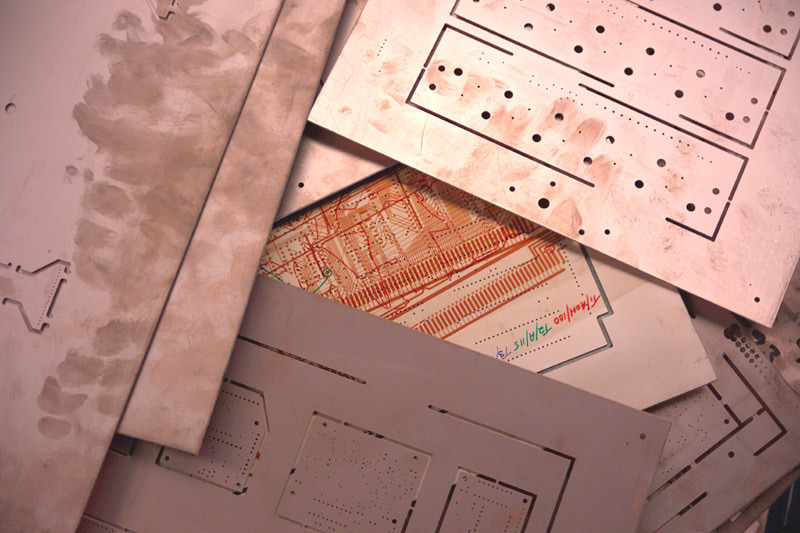 The printing industry consumes vast amounts of raw materials. So it’s not surprising it also creates a lot of waste – from paper to plastic; tin to toner; cardboard to cartridges; wipes to washes; founts to foil and many more besides. Indeed, around 150 different by-products find their way into the industry’s waste skips. 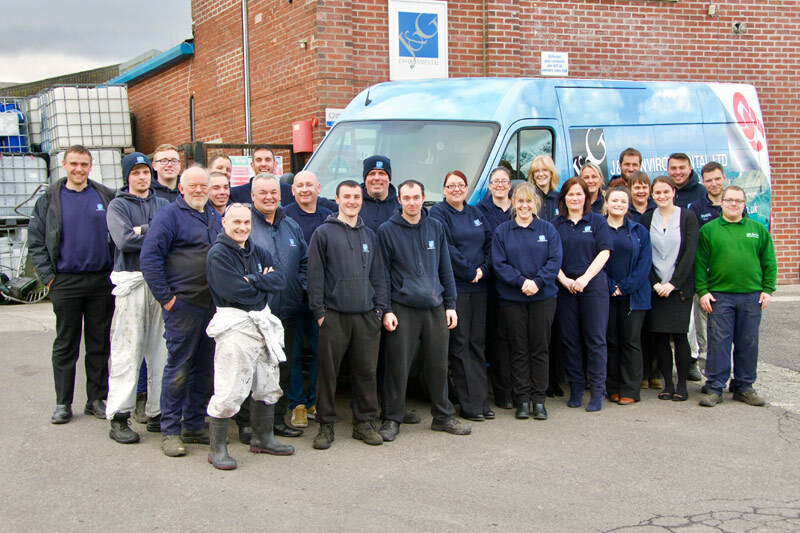 One award-winning company, operating nationally, specialises in the efficient collection and environmental disposal of all these print industry waste streams – J&G Environmental. We can reduce your landfill and effluent treatment costs and increase you income on aluminium plates, film scrap, fixer solution and silver flake. 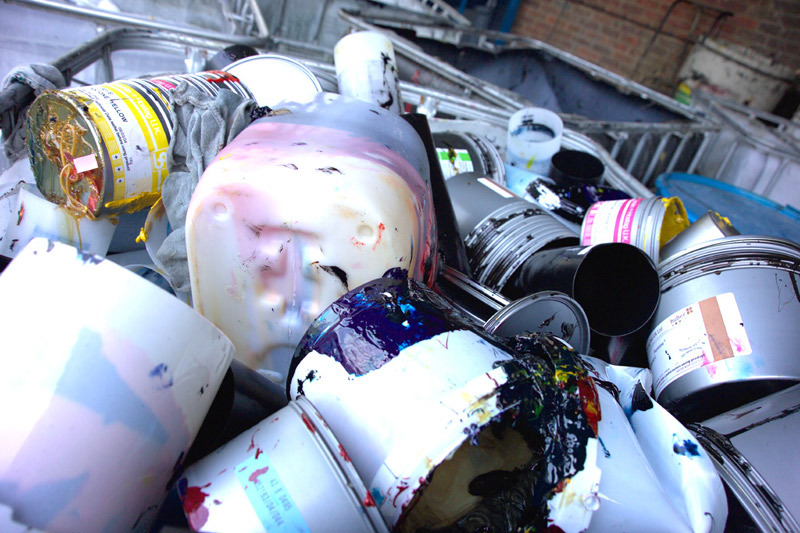 J&G Environmental is the UK’s leading waste management company handling the specialist needs of the print industry. The company’s record of pioneering environmental management, renowned customer service programme and commitment to sustainability have attracted the industry’s top awards for excellence. 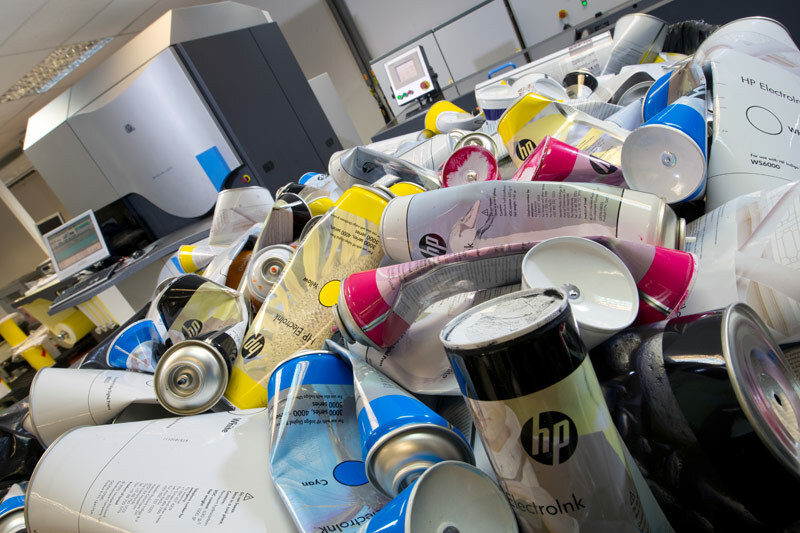 We supply expert waste management services to over 2000 of the country’s printing companies – from small high street independent businesses to some of the UK’s biggest printing and newspaper publishing organisations. Whether a large multi-national or a small independent printing operator, we provide the same comprehensive collection services. We handle a vast number of waste streams, the most common of which are listed below (to see what happens to a waste stream simply click its name to view a flowchart). We handle many more than shown here so if you don’t see the one you’re looking for then it’s highly likely that we can still handle it or point you in the direction of a company who can. 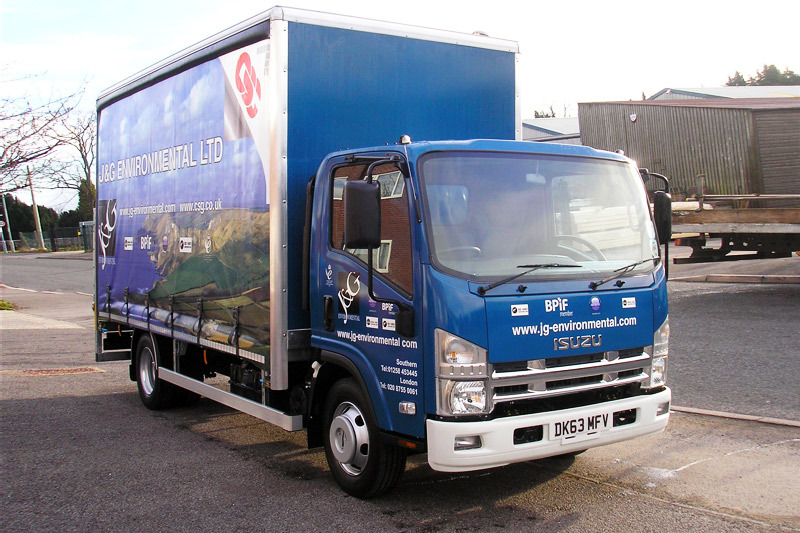 Just give us a quick call on 01258 453445 to discuss your requirements. 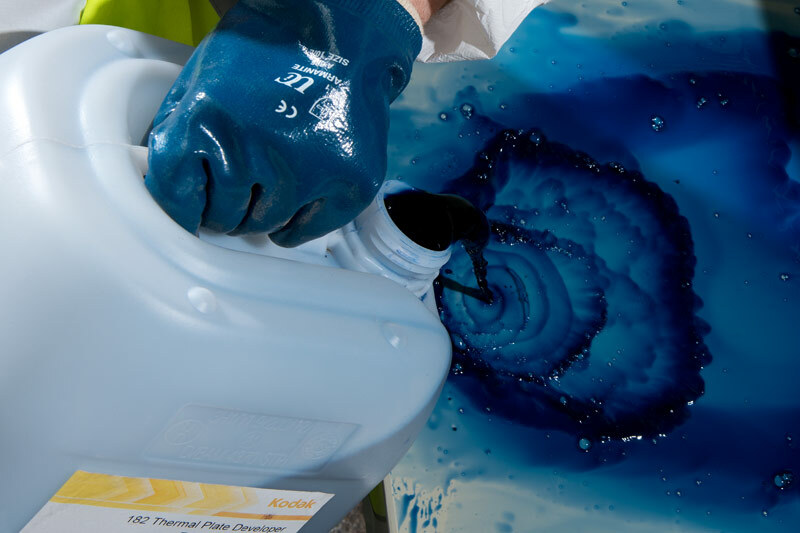 J&G is part of the Cleansing Service Group of companies – one of the country’s most innovative and best-resourced waste management organisations with unrivalled expertise in the handling of all print waste. This means that J&G customers are able to call on the most comprehensive range of sustainable waste treatment and recycling services available to British printers. Need Advice About Printing Waste?